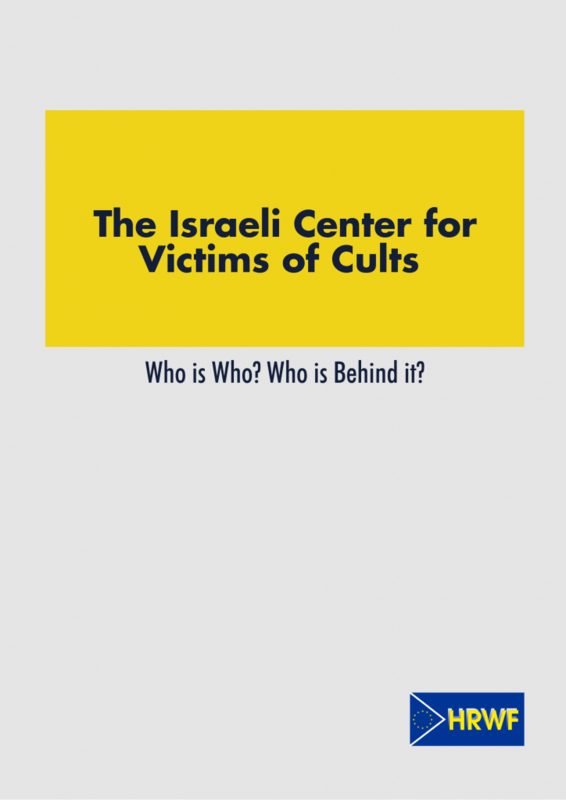 NEW REPORT: The Israeli Center for Victims of Cults. Who is Who? Who is behind it? The Israeli Center for Victims of Cults (ICVC) is well-known in Israel for its activities against a number of religious and spiritual movements that are depicted as harmful and dangerous. Over the years, the ICVC has managed to garner easy access to the media and Israeli government due to its moral panic narratives and campaign for an anti-cult law. It is therefore not surprising that the ICVC has also emerged in Europe, in particular, on the website of FECRIS (European Federation of Centers of Research and Information on Cults and Sects), as its Israel correspondent.